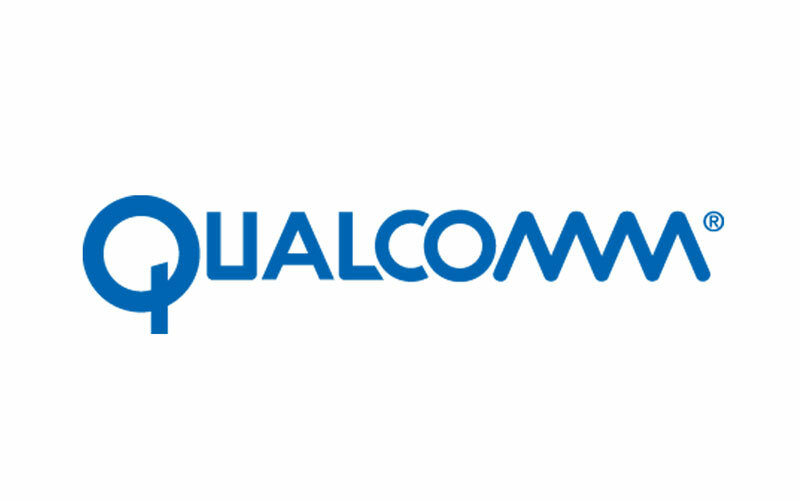 The popular chipset maker Qualcomm order confirmed that they are working on the next generation flagship chipset and that is Snapdragon 855. 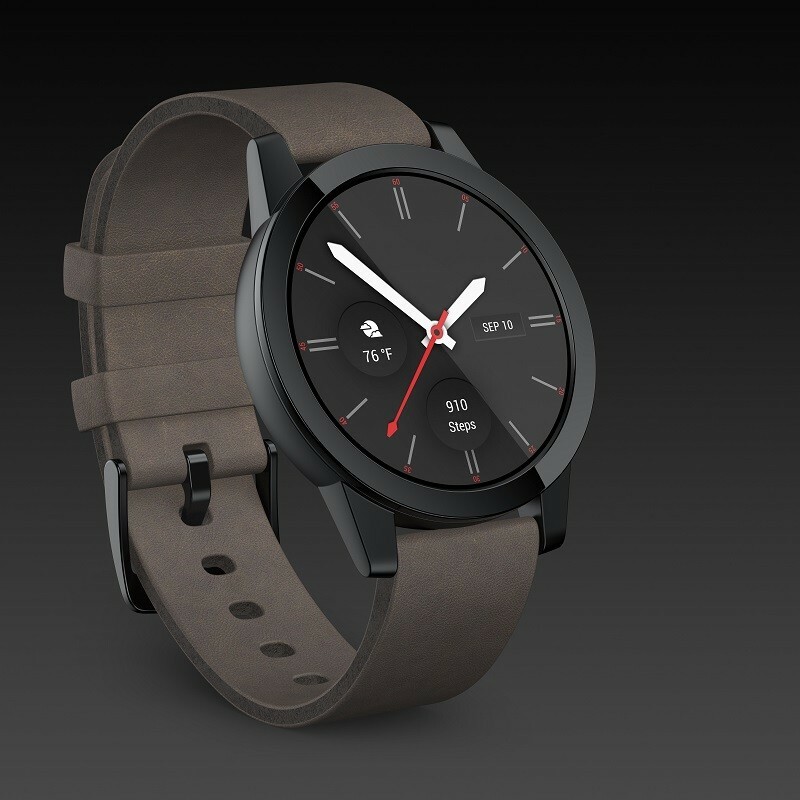 Well, today the company has unveiled the latest and greatest Wear 3100 platform and that is for the smartwatches and it is the successor of the Wear 2100 which was unveiled in 2016. Having said that, the company claims that the new platform has been designed by keeping beauty and power in their mind. The all new Wear 3100 is powered by 1.2 GHz quad-core processor and that comes with Cortex A7 cores. Furthermore, it also has an ultra-low power co-processor and it will give more battery life. That said, it also comes with Adreno 304 GPU which is optimized for wearables. That’s not all, the company also emphasize on battery department, as the new platform will give 67% reduction in lowest power mode, 49% reduction in GPS, 43% reduction in keyword detection, 35% reduction in per minute clock update, 34% reduction in MP3 playback, and finally 13% reduction in voice query over the Wi-Fi or Bluetooth. Moreover, the new Wear 3100 also has new personalized experiences and include various things such as Enhanced Ambient Mode, Dedicated Sports Experiences, and, Traditional Watch Mode. The Enhanced Ambient Mode supports smooth second hand, live complications, adaptive brightness, and, up to 16 colors. Having said that, it has a dedicated sports experience and it comes with GPS and heart rate monitoring which will allow users to go for an ultra Marathon, swim long distances, or even climb mountains even without any tension about the battery drainage issue. It also comes with the ‘Watch Mode‘ which makes use of ultra-low power co-processor to save battery and give more battery to the user for a long period of usage. The Wear 3100 will also available in three variants – Bluetooth, Wi-Fi smartwatches, GPS based smartwatches, and the 4G smartwatches. Speaking about the availability, it is already started to shipping.